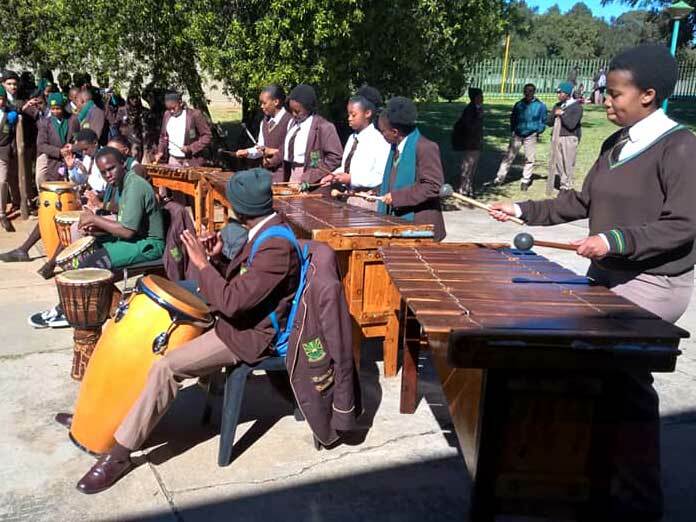 Willowmoore High celebrated Africa Day in style with a variety of themed activities. Each homeroom created an informative poster about their individual African country and representatives from each homeroom then participated in a quiz. 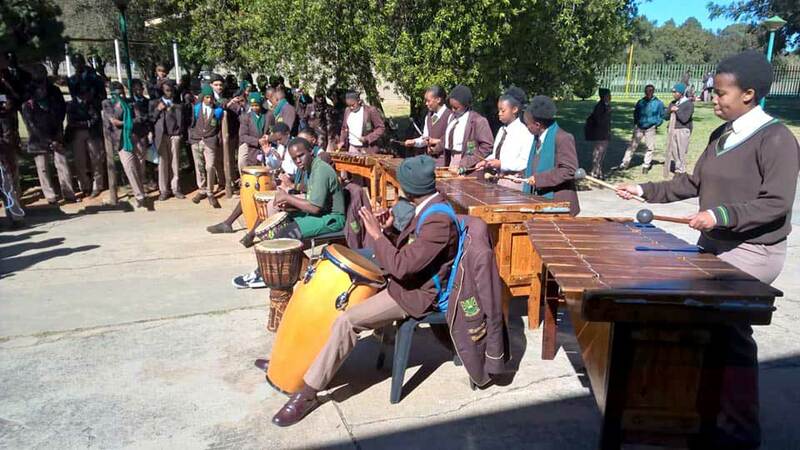 The House Captains ran food stalls selling authentic South African cuisine and the learners were entertained by a performance from the Willowmoore Marimba and Djembe ensembles. As part of our community outreach the learners also made donations in the form of Tekkie Tax.